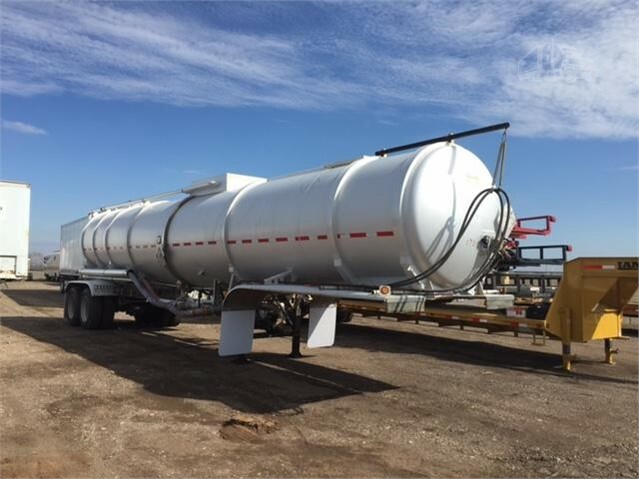 Inspect the shell and head for corroded or abraded areas, dents, distortions, defects in welds, and any other conditions, including leakage that might render the tank unsafe. Inspect the piping, valves, and gaskets for corroded areas, defects in welds, and other conditions, including leakage, that might render the tank unsafe. Make sure that all devices for tightening manhole covers are operative. Make sure there is no evidence of leakage at the manhole covers or gaskets. Make sure that all emergency devices and valves, including self-closing stop valves, excess flow valves and remote closure devices are free from corrosion, distortion, erosion, and any external damage that will prevent safe operation. Operate remote closure devices and self-closing stop valves to demonstrate proper function. Replace any missing bolts, nuts, fusible links, or elements. Tighten any loose bolts and nuts. Make sure all required tank markings are legible. Inspect major appurtenances and structural attachments on the CT, including but not limited to suspension system, attachments, connecting structures, and those elements of the upper coupler (i.e., fifth wheel) assembly that can be inspected, without dismantling the upper coupler (i.e., fifth wheel), for any corrosion or damage that may prevent safe operation. 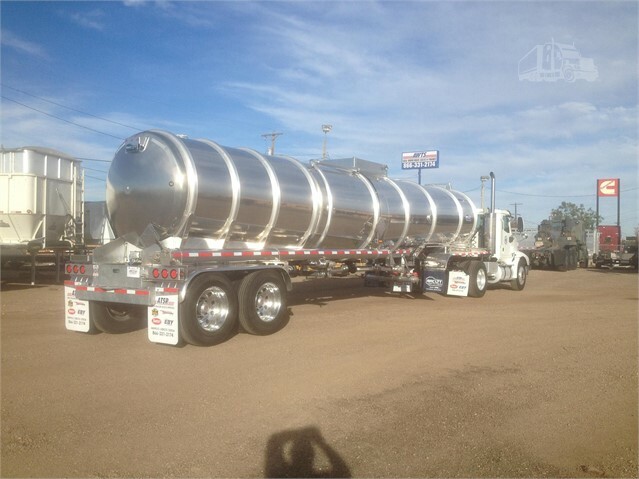 For CTs transporting lading corrosive to the tank, areas covered by the upper coupler (i.e., fifth wheel) assembly must be inspected at least once in each 2-year period for corroded and abraded areas, dents, distortions, defects in the welds, and any other condition that might render the tank unsafe for transportation service. The upper coupler (i.e., fifth wheel) must be removed from the CT for this inspection. Inspect all reclosing pressure relief valves for any corrosion or damage that might prevent safe operation. All reclosing pressure relief valves on CTs carrying lading corrosive to the valve must be removed from the CT for inspection and testing. Thickness test at least once every 2 years ring stiffeners or other appurtenances, installed on CTs constructed of mild steel or high-strength low-alloy steel, that create air cavities adjacent to the tank shell that do not allow for external visual inspection. At least four symmetrically distributed readings must be taken to establish an average thickness for the ring stiffener or appurtenance. 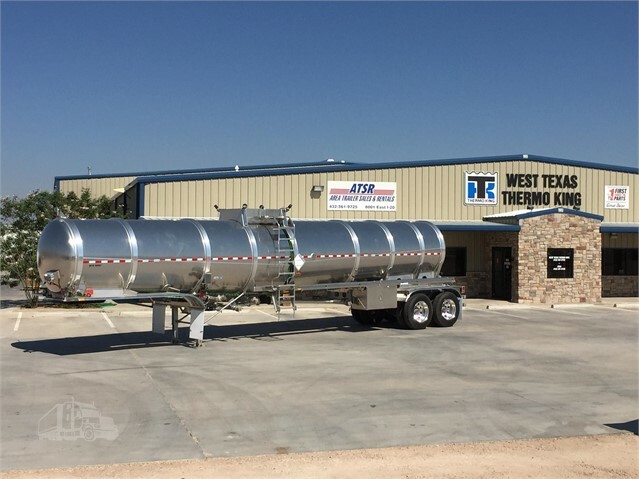 If any thickness reading is less than the average thickness by more than 10 percent, thickness testing must be conducted from the inside of the CT on the area of the tank covered by the appurtenance or ring stiffener. Thickness test any corroded or abraded areas of the CT wall. Visually inspect the gaskets on any full or opening rear head for cracks or splits caused by weather or wear. Replace any gaskets if cuts or cracks that are likely to cause leakage or are of a depth of one-half inch or more are found.